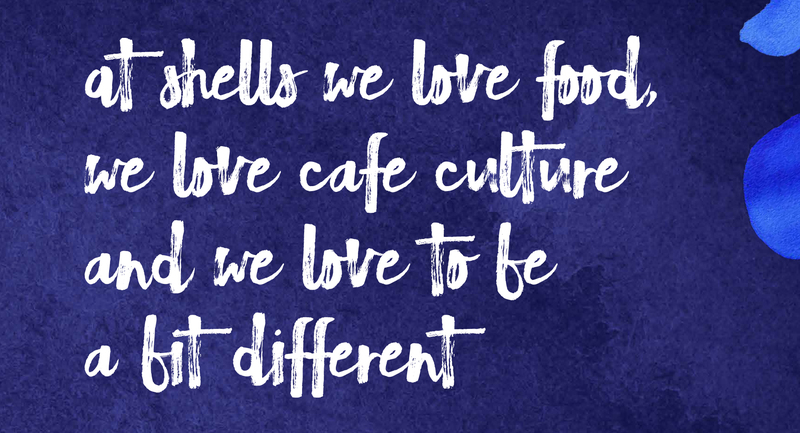 Shells Café is an institution on the Sligo food landscape. Jane and Myles Lamberth were looking for the good life and found it in Strandhill, Co Sligo. They opened their seaside café and bakery in 2006, thinking it might be a seasonal gig and that they could spend the rest of the year surfing. But then they got really busy. Productivity training sessions for the Shells team. A number of Supper Club events for Swell Sligo. 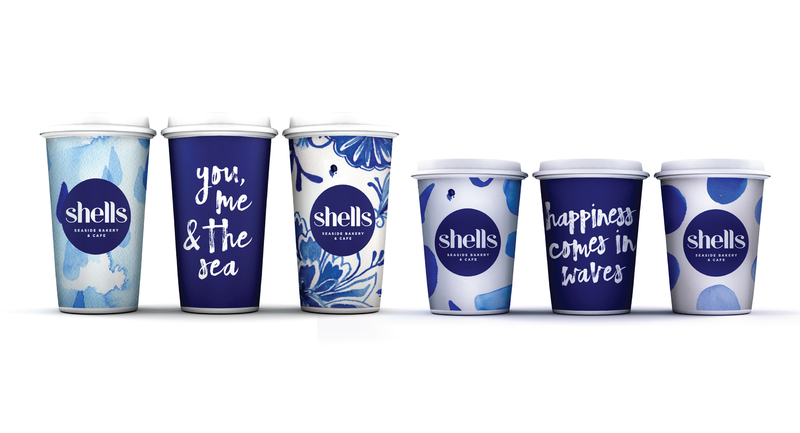 In 2017, Shells undertook a brand refresh. Bua worked with Shells to review the brand strategy and ensure their rebrand excited and engaged their very discerning audiences.